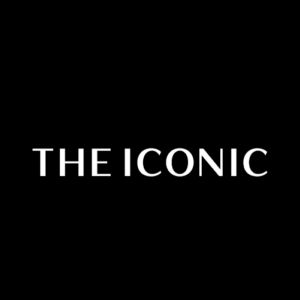 THE ICONIC is Australia’s destination for online fashion and footwear. 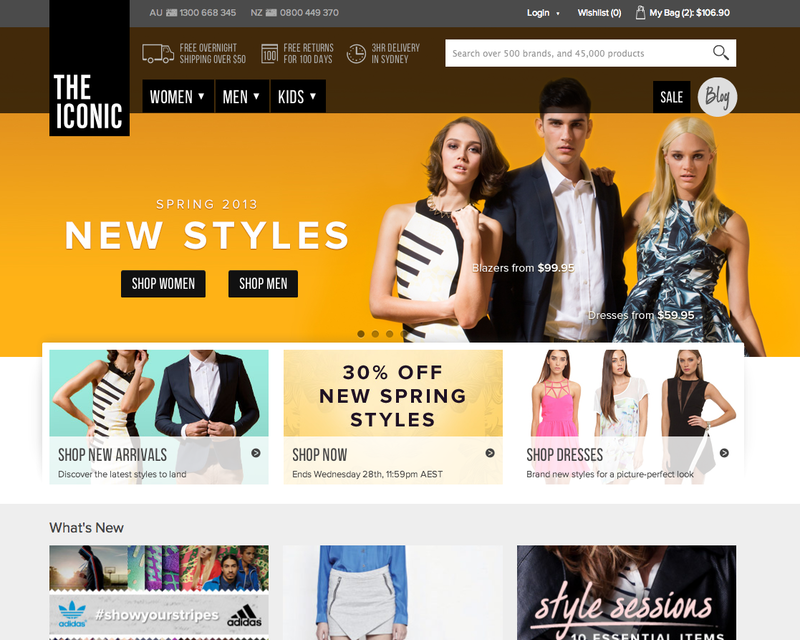 With more than 500 brands and 25,000 items, THE ICONIC has the latest trends in mens and womens fashion, providing a premium online shopping experience with world class customer service. THE ICONIC offers free shipping and 100 days free returns on all purchases.